Build your school's brand with an ADA compliant school marketing strategy. The stories of student achievement happen in your classrooms, stadiums, and auditoriums. 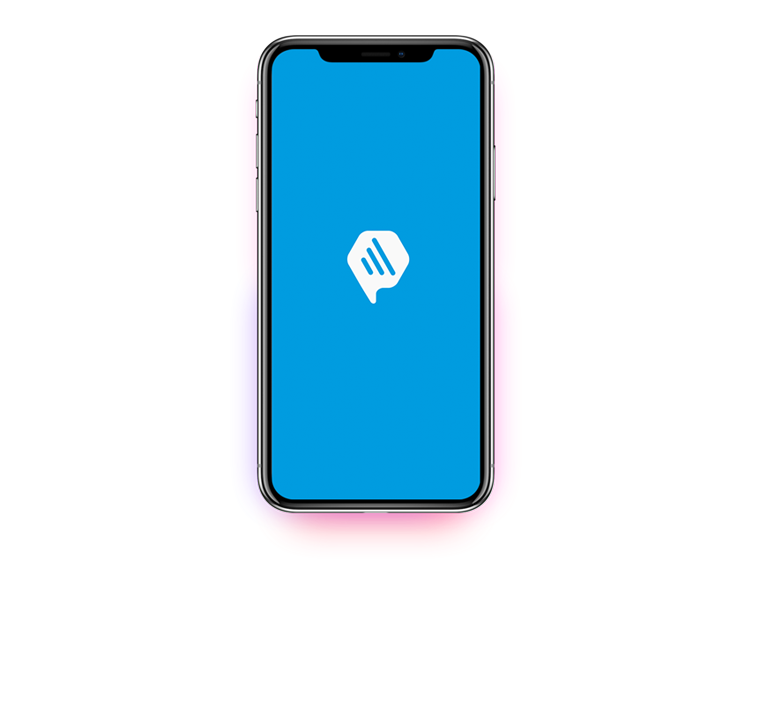 Thrillshare’s app for iPhone and Android allows the people closest to the stories to be the storytellers, wherever they are. 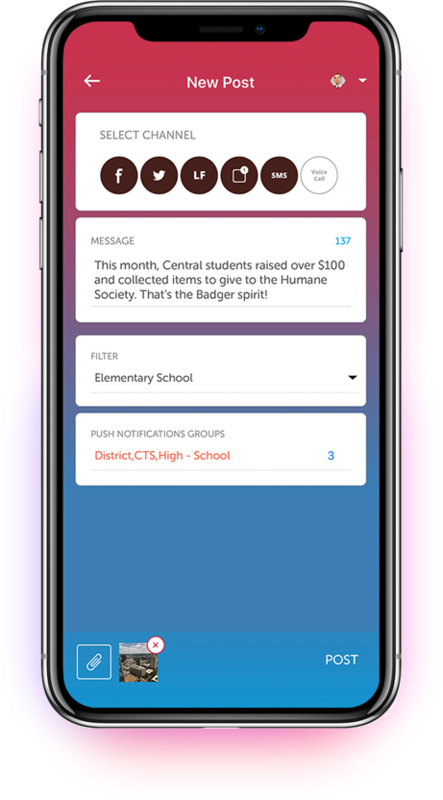 Thrillshare brings everything you need for school marketing and school communications together into a single mobile app. 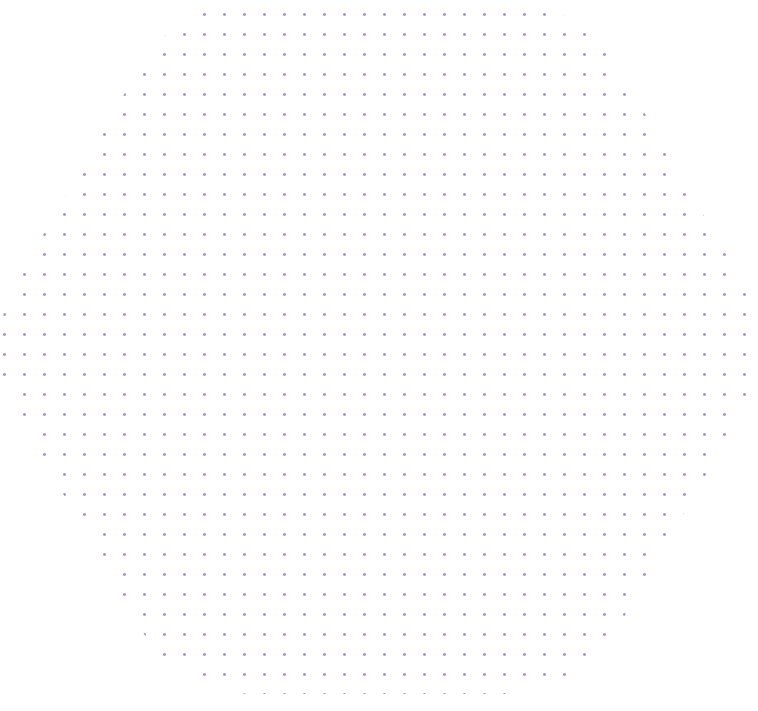 Write a story once and send it across your website, mobile app, Facebook, Twitter, text messages, and voice calls. By making it easy to share stories, you can control the conversation around your brand. In a world of school choice, how are you preparing your schools to compete? The best way to manage how your community thinks and feels about your schools is by taking control of how they interact with your brand online. This means creating a consistent experience that WOWs your audience wherever they look.